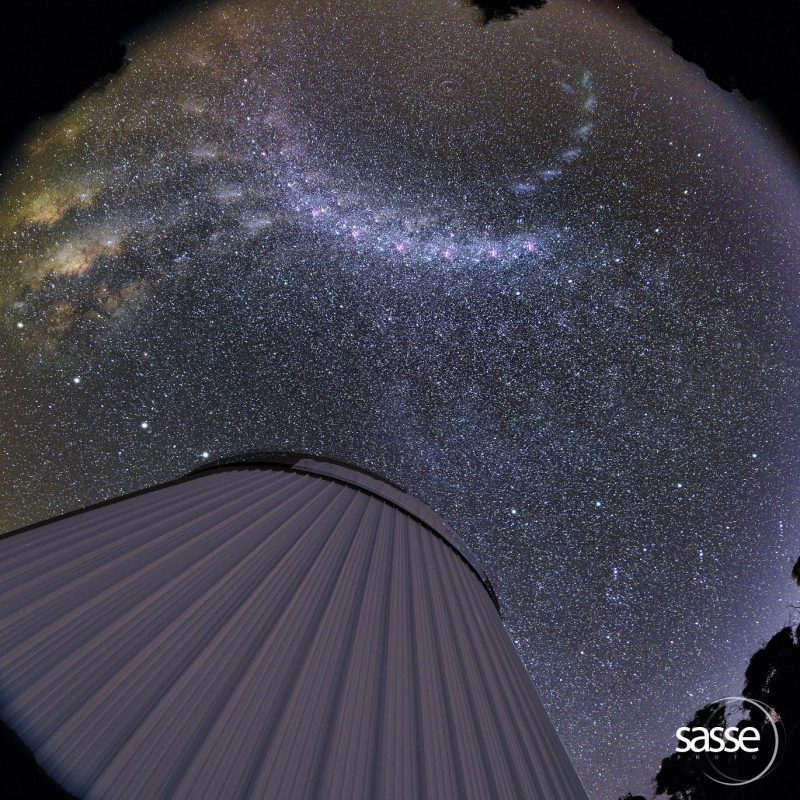 Amazing Southern Milky Way 60 min interval from Australia’s Siding Spring Observatory. 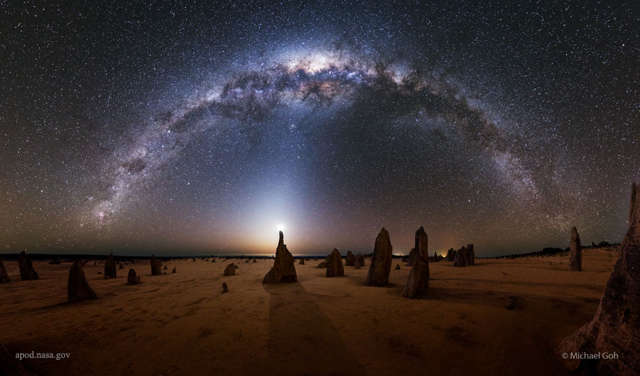 Nuon Solar Team, once more, is the world champion of Solar Car racing. 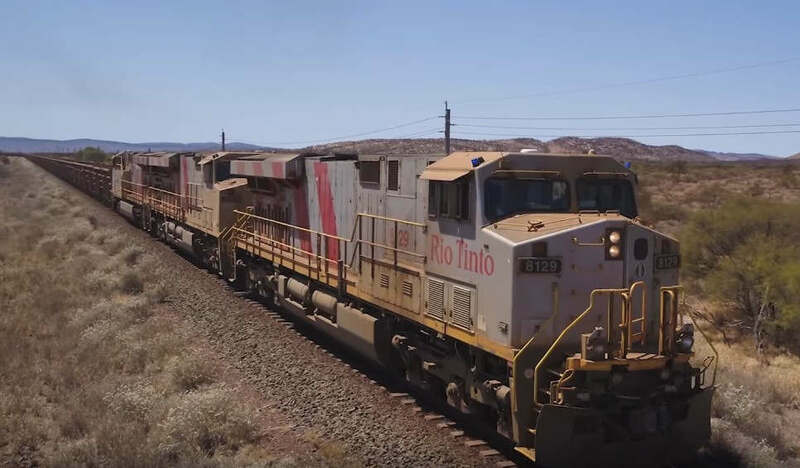 Mining corporation Rio Tinto has successfully completed the first fully autonomous rail journey at its iron ore operations, making it world’s first fully unmanned train. 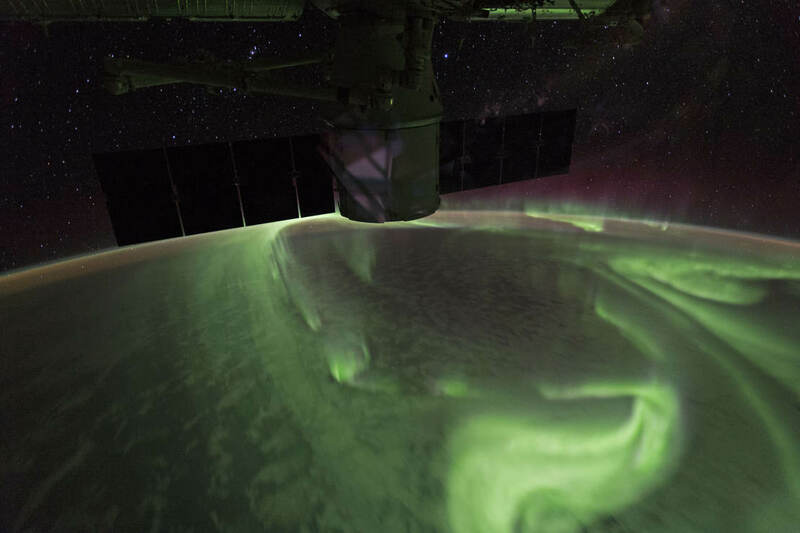 Southern Lights taken from the Space Station, as it was moving over the southern Indian Ocean towards the Great Australian Bight and Melbourne, Australia. 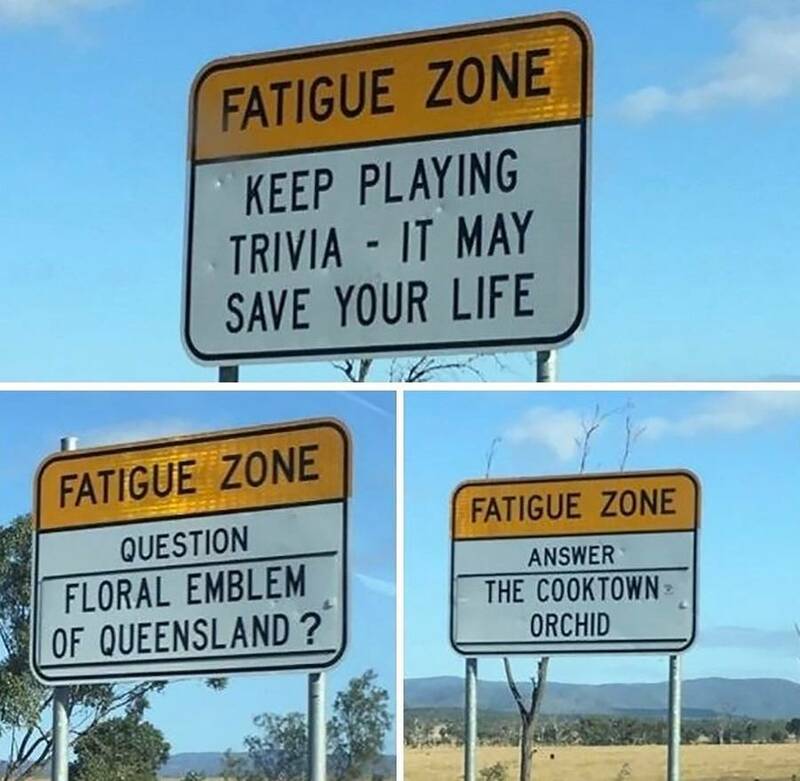 To keep drivers awake on long and boring roads, Australia uses clever Trivia signs. 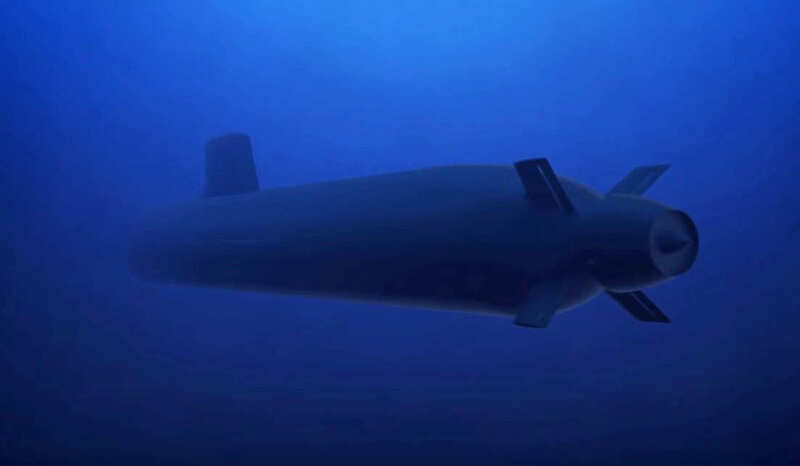 Australia has ordered 12, 97-meter, advanced French Shortfin Barracuda submarines, in a $40-billion deal. 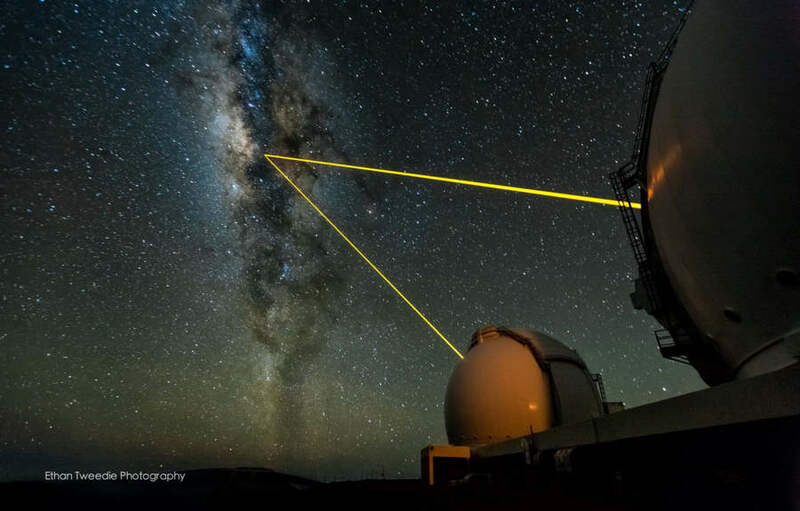 A laser cloaking device could hide our planet from extraterrestrial intelligence, that didn’t want to visit us in peace. 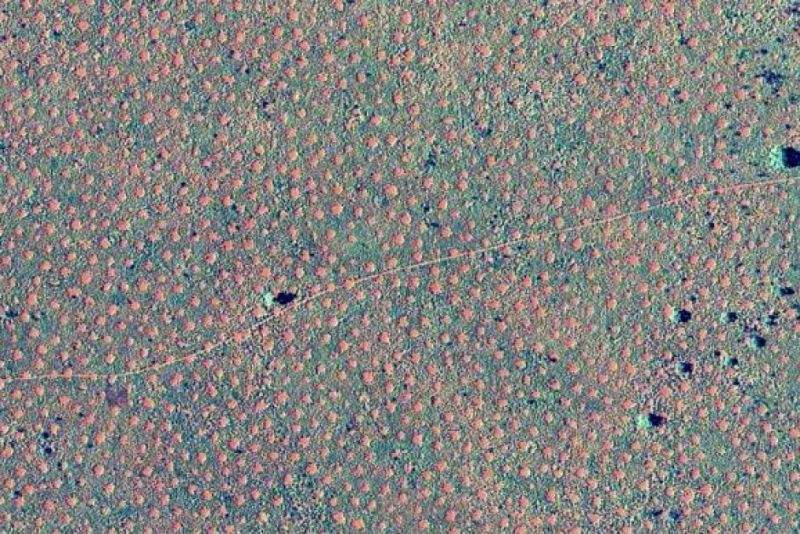 Discovery of fairy circles in Australia, are one of nature’s greatest mysteries and subject to a lively debate on their origin.